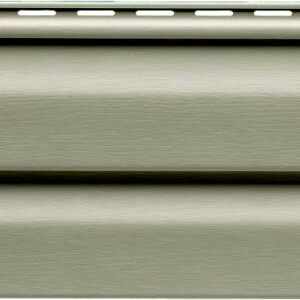 In the heart of Pennsylvania, Georgia Pacific Shadow Ridge vinyl siding is ready to clad your house. Distinctive Dutch Lap (4″ & 5″) Profiles, Beautiful Dimension. 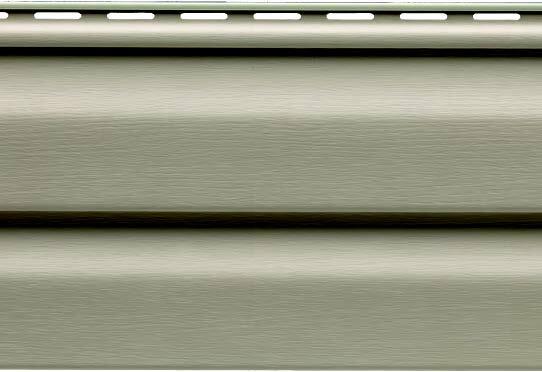 Choose Shadow Ridge® Vinyl Siding when you want to add beautiful dimension to your home with a distinctive Dutch lap profile. A gentle curve at the panel top gives your home an old-fashioned dimensional appeal. • Easy maintenance — no painting required! See dealer for product availability in your area. * Check local codes for specific wind load requirements. Actual wind speed can vary depending on building design and location. ** LURAN® is a registered trademark of BASF. *** Georgia-Pacific Corporation does not manufacture, distribute or warrant the products described in this brochure. For a copy of the manufacturer’s warranty, call 1-888-502-BLUE.